Wilson describes it as a “laced hourglass” web. 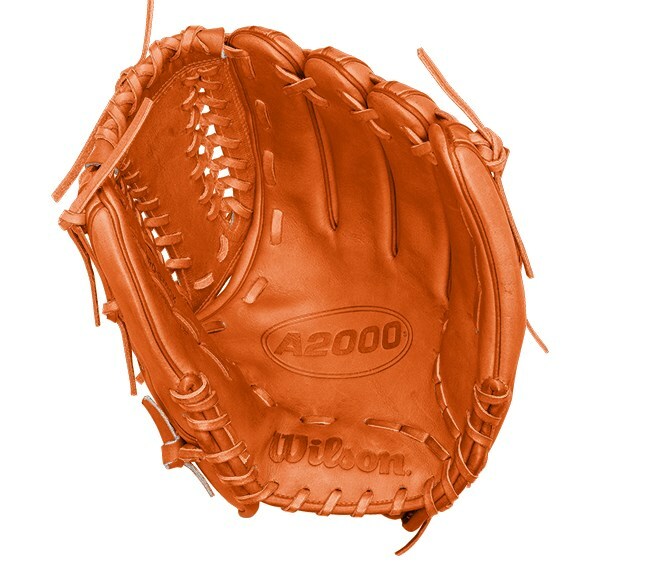 Fernandez’ is from the A2K series, which uses the top 5% of leather available to Wilson’s glove team. 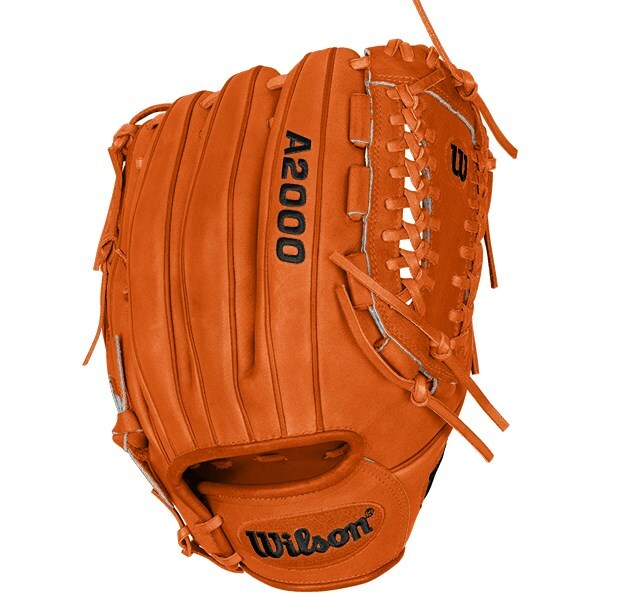 Watch and learn more about the differences between A2000 and A2K here. 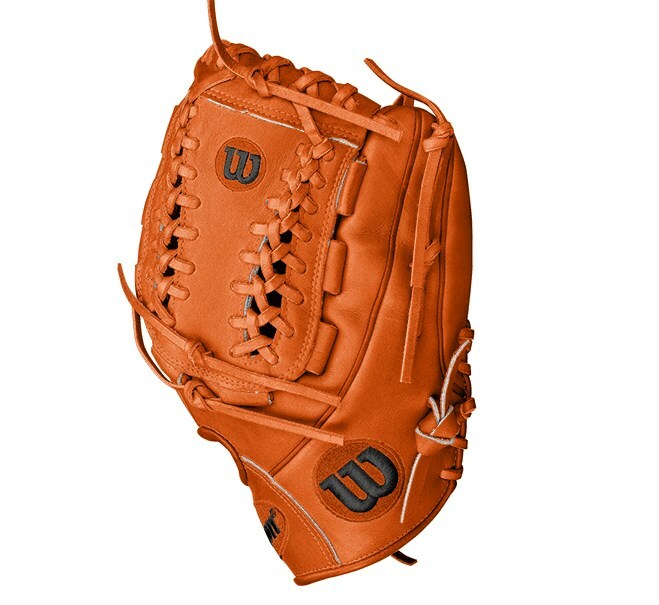 You can get Fernandez’ EXACT glove at the link.